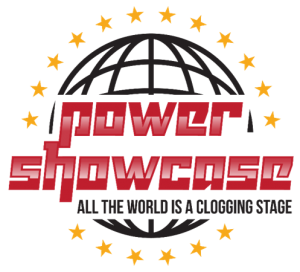 We hope you’ll join us for the 2019 Power Showcase! 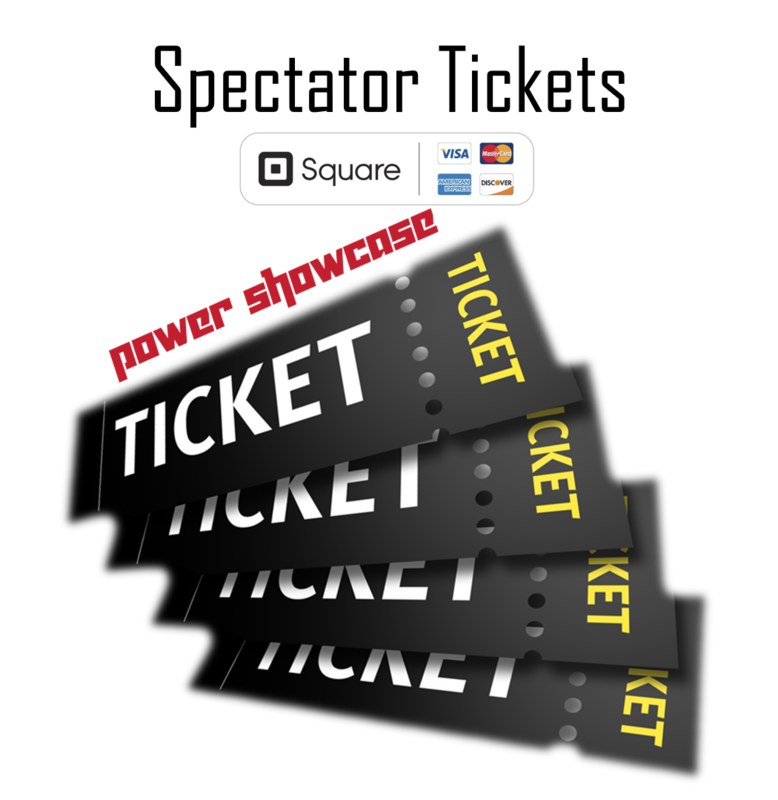 Order Tickets and Pay via Square using our Showcase Store above. Each paid spectator receives a $5 coupon to a Beginner from Scratch class! Check out our 2014, 2015 & 2016 Showcase photo and video highlights below! 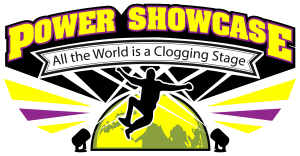 Featuring over 100 cloggers, the 2nd Power Showcase took place on May 16, 2015. We outgrew our first facility in 2014 and held this year’s event at Woodstock High School where a packed auditorium enjoyed our 2 hours performance! 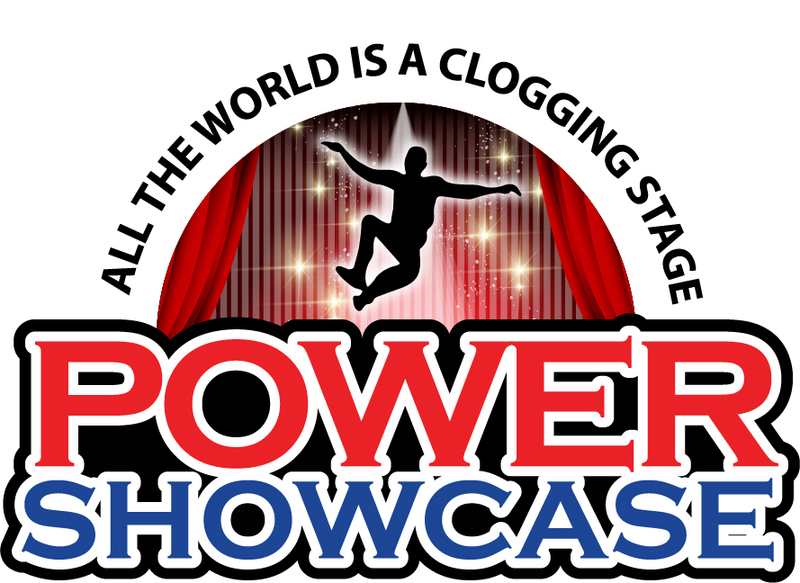 The first Power Showcase took place on May 19, 2014 featuring 97 cloggers showcasing their clogging talents! 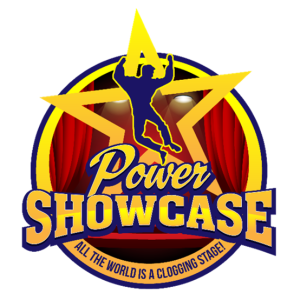 Dancers performed for their family, friends, fellow studio members and community to show what exciting things they have been learning at PowerTaps. This performance was open to the public and took place at the Elm Street Theatre in downtown Woodstock. Over 500 spectators showed up to enjoy the show and cheer PowerTaps on while the dancers shined on stage! We thank everyone for attending and look forward to the 2015 Showcase!